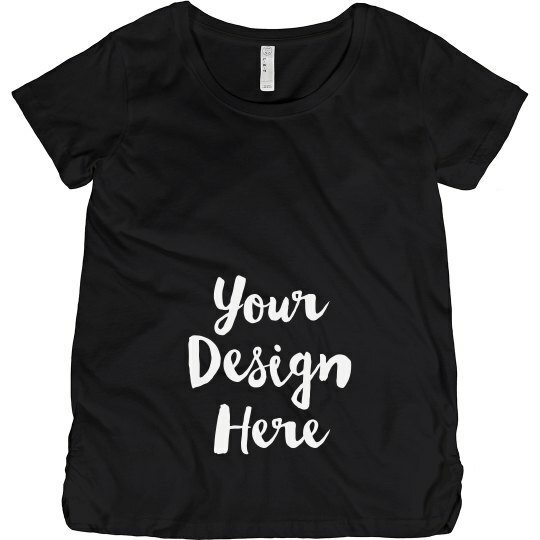 Get your creative juices flowing by designing your own custom t-shirt during your pregnancy. Add any text and choose from our clip art options to make something just for you. 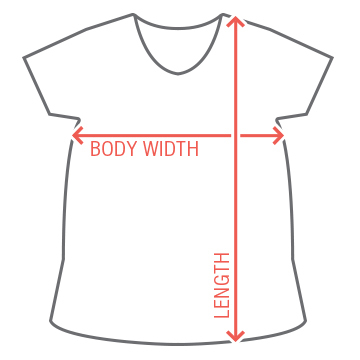 If you have a design or logo, upload it in our design center to print on this tee.